If you thought Z-Wave was another post-apocalyptic zombie flick, be glad it's not. Z-Wave is really a new radio frequency (RF) protocol that smart home devices can use to communicate. It uses a lower frequency than typical wireless networks, which allows it to avoid interference and more effectively penetrate walls. It's also markedly cheaper to set up than many current-day competitors. A defining feature of the new technology is the way Z-Wave devices actually communicate better with one another as more devices are added to the network. Communication is controlled by a Z-Wave hub, to which you can add new devices using an app on your computer or smartphone. 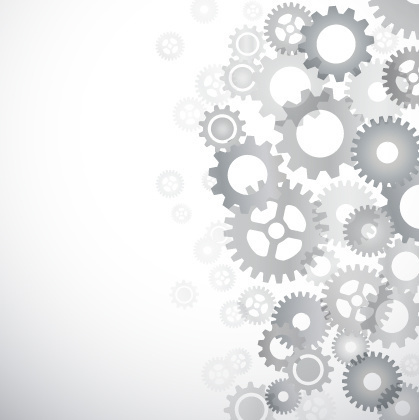 Devices "mesh" with one another, and the network becomes stronger with each new addition. Z-Wave is one of the best supported smart home protocols on the market today, with more than 375 vendors offering a wide array of solutions for your home. Here are a few examples. Security is a concern for any homeowner, and the internet of things (IoT) is making home protection more practical than ever. 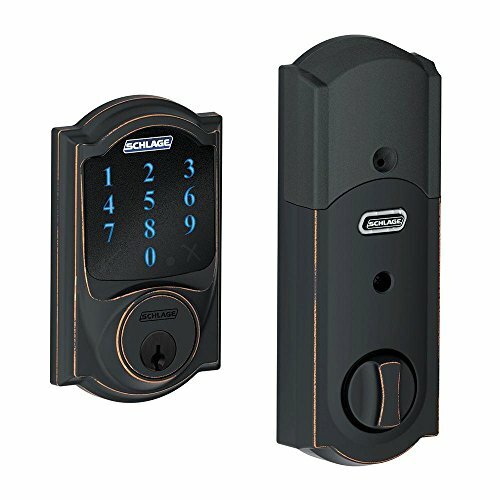 Schlage, a longtime leader in lock design, already offers Z-Wave-approved smart locks, as do several other manufacturers. No home is complete without a well-orchestrated heating and cooling system. 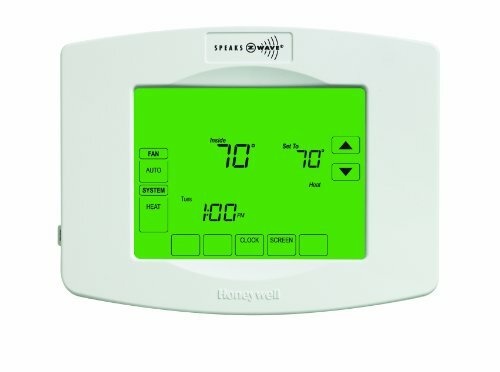 There are a number of Z-Wave-compatible thermostats already on the market plus offerings including the popular Honeywell brand. The IoT lets you control light in and out of a room without getting up, thanks to technologies like ZebraBlinds' smart blinds and shades. The removal of cords and drawstrings makes smart blinds longer-lasting, which means no more worrying about the kids destroying your blinds! Whether it's a fire detector, carbon monoxide detector or even a water or flood sensor, you can replace all of the old-fashioned disaster-response equipment in your home with modern, network-aware versions that run longer and alert you to the need for new batteries through your phone or computer. Set the dimmers on your lights in one room, and turn off the ones from the room you left using your smart home app. You can also pre-program lights in specific areas to come on during nighttime and act as a nightlight, or follow a set schedule while you're out-of-town to protect your home. There are plenty of these currently available, such as these in-wall switches from Aeotec. Thanks to Z-Wave's affordable price, you can reinvest in some high-tech security gadgets like motion-sensing cameras. View all the streams, or whichever one you choose, directly from your mobile app or computer. 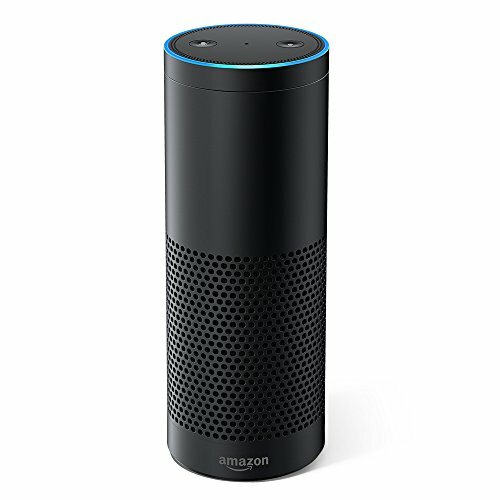 In the future, the Z-Wave Alliance (a group of supporting vendors) have promised to offer increased levels of integration with devices like Apple's HomeKitand Amazon's Echo. This will deliver new levels of integration and open up even more possibilities for your smart home. These are just some of the ways you can take advantage of this new technology. 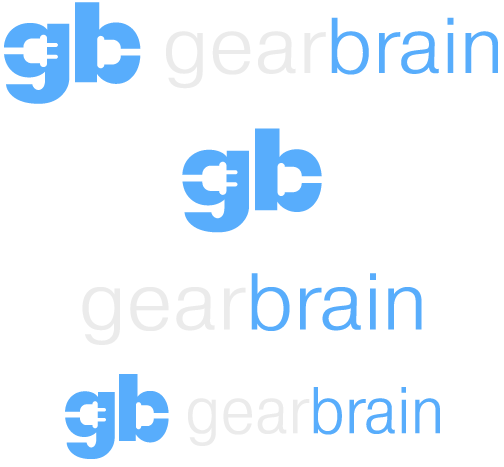 Check out the Z-Wave homepage to learn more about how you can optimize your smart home using Z-Wave, and GearBrain's guide for how to get started on building your own smart home. -Scott Huntington has written for Forbes, Business Insider and CarBuzz.